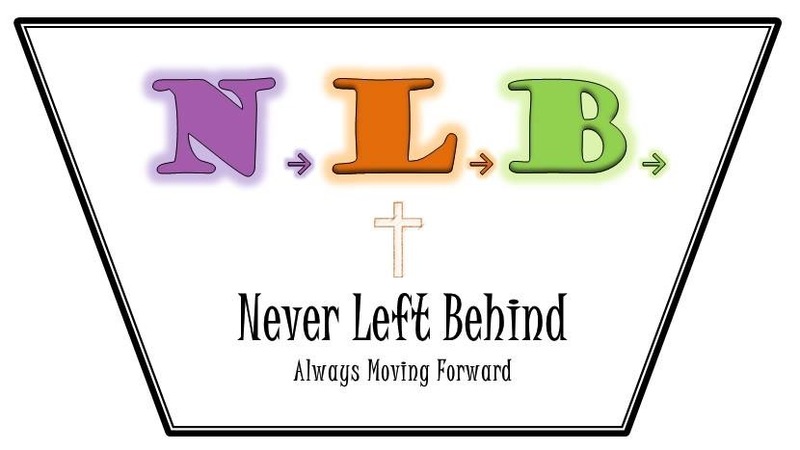 The NLB Corp. main focus is giving to individuals, families that are less fortunate and organizations that support and provide services for the same population. We are releasing this statement and calling for action on your part. You can make a difference in your own community no matter how big or small the deed. You must realize and identify the needs of others. Be concerned to make a difference. Be willing to give of your time and resources. Example: Cook a meal, give money, talk with someone, give someone a ride. Remember all it takes is your time, and everything will fall into place.